After being teased of the events between Squid Sisters Callie & Marie that passed after the final Splatfest. 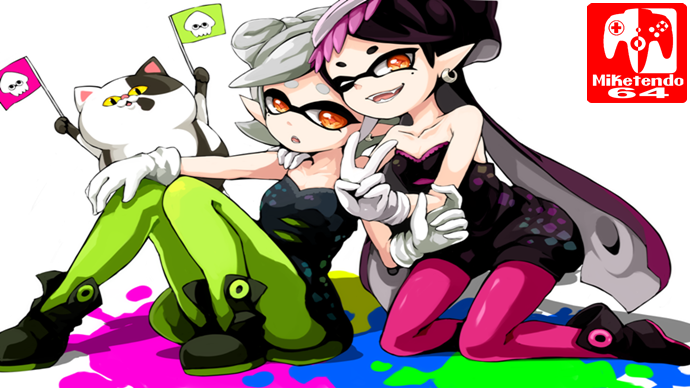 The first chapter in the Squid Sisters Stories has been uploaded to the official Splatoon Website. you can check out the story below.